Thailand is called the “Land of Smiles” and is worth all the hype. The country is largely diverse and is inclusive of a variety of food flavors, people, and landscapes. Each dollar that you spend there will only make you spend more. 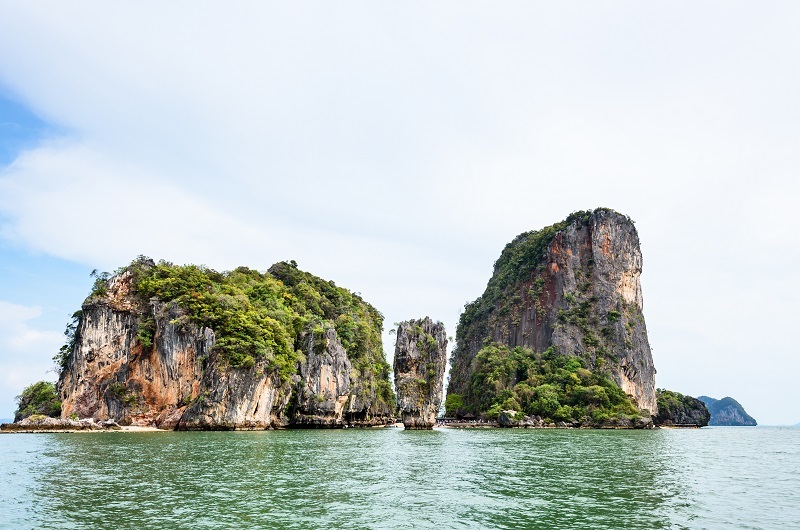 Among numerous tourist spots, Phuket is one of the top tourist destinations with spectacular natural scenes and comfort – white sand beaches, spas, yacht marinas, a plenty of fine eateries, first-class hotels, and a wonderful long drive experience are only a few to name. If you are planning to book a Phuket tour, you must be as confused as you were at the time of choosing a college. The internet is full of information and exciting offers but you just do not know where to begin! The process feels intimidating and overwhelming. 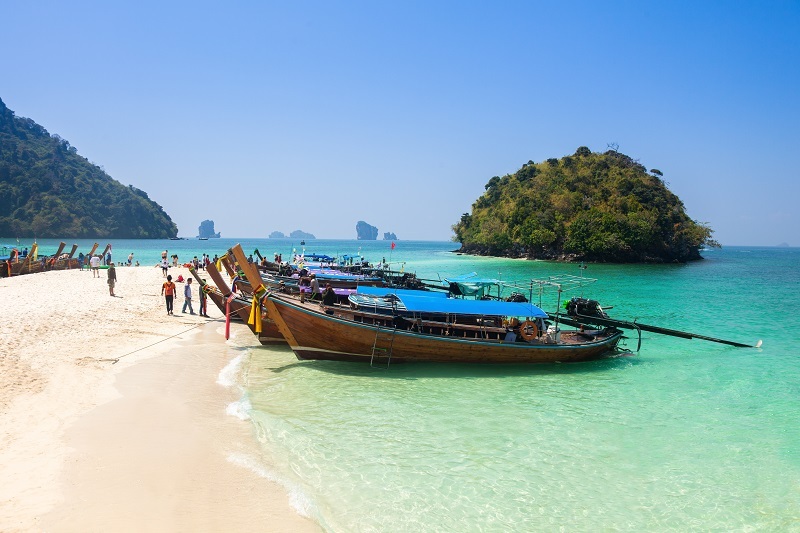 Well, here we are giving a simplified version of what’s and how’s for booking your Phuket tours – tips that will make your trip a definite blast! If you are traveling to Phuket from another country, your most convenient mode is via airplane. A large number of countries offers flights to the Phuket airport from their territories. Before booking your flight, make sure you have compared the flight fares on the internet and land yourself the best deal. If you are traveling to Phuket while being in Thailand, you can travel by bus or simply take a boat. Right now, there are no train accommodations being offered to reach Phuket. If you are not looking for anything extravagant, you can easily discover budget accommodations nearly every second corner of the street. Roam around the streets of any of Phuket’s beach resorts and you will explore guesthouses. If you are visiting Phuket during peak season (Christmas and until February), it is wiser to book ahead of time as you may not find any vacant rooms on the spot. In any case, do not ask for advice from your tuk-tuk driver for an accommodation recommendation. They will suggest you a place that pays them their commission. For mid to high-end hotels, you should definitely book in advance. In case, you are staying in Phuket for a longer period, it might be worth renting an apartment. You can get a nice one-room apartment for 12,000 baht a month. First things first, do not exchange your money in your home country, at the exchange booths at an airport, or at your hotel. We do not recommend carrying a credit card and using it for your payments – you will be charged 3-4% transaction fee and have a restriction of minimum spending. Carry your ATM card and use the first ATM that you see either at the airport or at any street in Phuket. However, you will get the best conversion rate at the exchange booth of Bangla Road in Patong beach side. It is nearly equivalent to the interbank conversion rate! The Phuket Big Buddha – a standout amongst the most acclaimed tourist spots in the entire Phuket, sitting at the highest point of the Nakkerd Hills and fixed at 45 meters, you just can’t miss it. 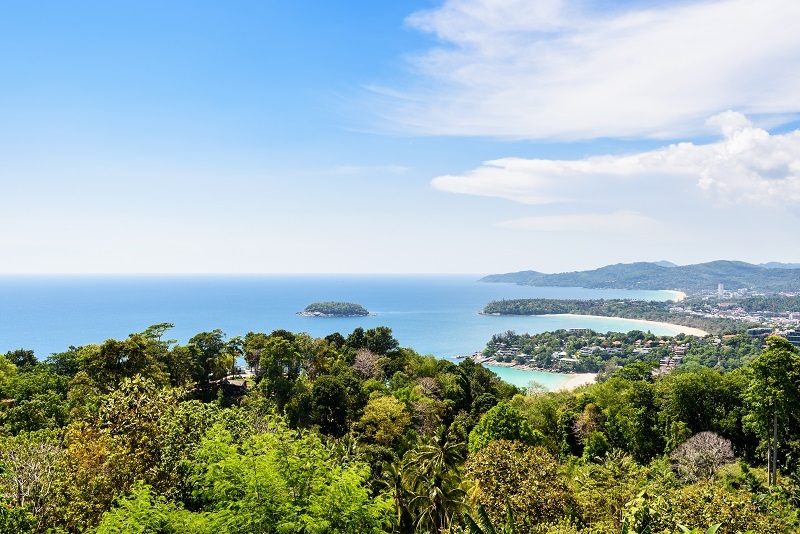 Karon View Point – this viewpoint in Phuket watches out over the Andaman Sea one way and the other focuses on the three west coast beaches on the opposite side of the island. The Phuket FantaSea Show – a 140-acre area offering a vast buffet, an LA style theater show, shopping complex, handicrafts stalls, and a carnival village. Patong – referred to as the heart of Phuket and popular for the beach & the wild nightlife, people come here for parasailing, jet skiing or simply rent a sunbed to unwind for a couple of hours. The Bangla Road – a beautiful road loaded with life, eateries, shops, and bars and obviously, ladies! Due to huge competition, eating out is extremely budget-friendly in Phuket. And the rates go further lower as you go far from the beach. If you prefer sitting at one of the beachfront restaurants, then bear in mind that you will be paying for the location. Try eating the local cuisine as the place offers a large range of Thai dishes. In addition, to familiarize yourself with the local culture, you must get out of the tourist spots and eat the street food. It is copious and reasonably priced. You can get yourself shrimp skewers, crabs, and even mussels for as low as 30 bahts. Instead of spending your bahts at the tourist stalls, shop from the departmental stores, markets, or at specialty shops located in the Phuket town. Tourist stalls are expensive and the quality of goods may be questionable. The new Jung Ceylon shopping mall is currently the best option in Patong. Past the tourist resorts are Robinsons, Central Festival, Tesco Lotus and Big C. For cheap garments, jewelry, and knickknacks, two great choices are the Weekend Market on Wai-Rat-Hong-Yak Road in Phuket Town and Expo Indoor Market on Tilok Uthit 2 Road, Phuket Town. 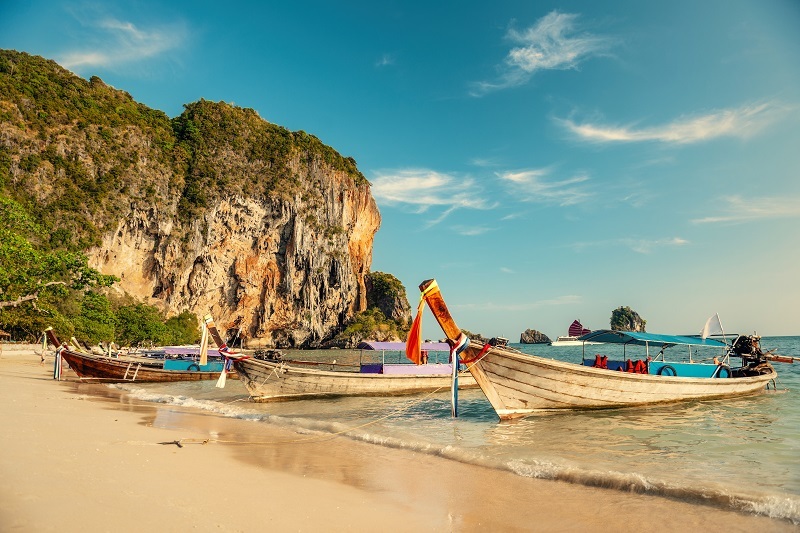 Phuket is wonderful, breathtaking, and romantic and has every sort of the scene that would want you to keep coming back here. Previous articleHow Can You Manage Your Diabetes While Travelling?